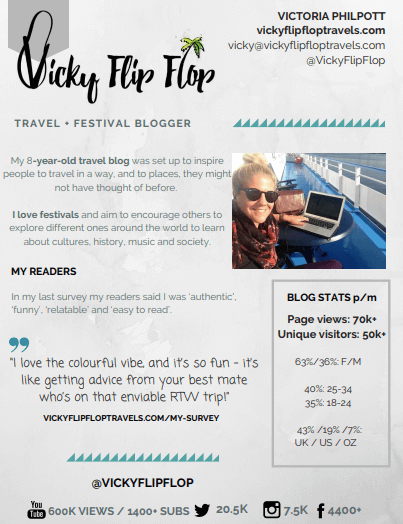 Vickyflipfloptravels.com is an eight-year-old travel and festival blog for anyone who wants to make the most of the time they have to travel. I cover weekends, weeks, fortnights and long term travel. My readers follow my adventures to see how to afford, arrange and enjoy the best holidays and festivals in the world. and the 5th most popular from England. 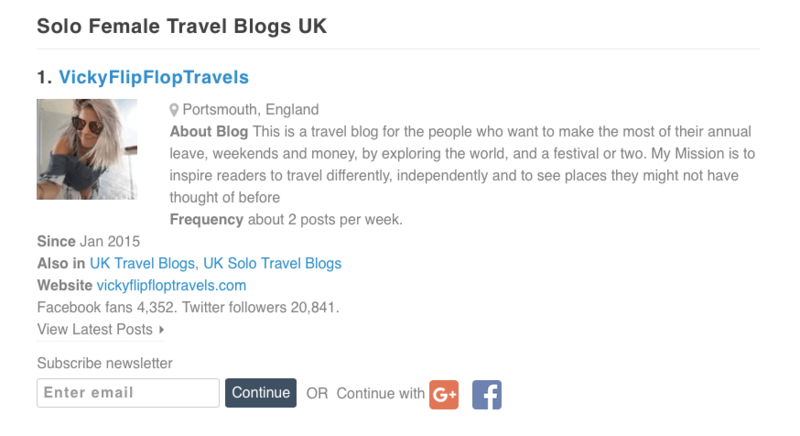 According to Feedspot I’m the number 1 UK solo female travel blog to follow. I’m on of Trip Advisor’s top reviewers, with my reviews going out to thousands of readers every month. And I was part of their BETA program, rolling out the new look Trip Advisor. My readers are 60/40% female and 45% are in the 25-34 age bracket. They’re interested in movies, travel, employment, entertainment, apple products and music. They have money! 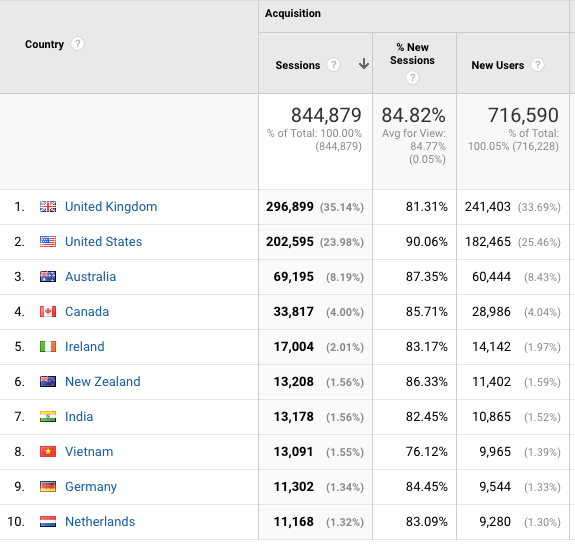 Over 35% of my readers are from the UK, 24% from the USA, 8% from Australia and 4% from Canada. Many of my readers are from Ireland, New Zealand and India too. Almost 75% of my readers use desktop, 18% use tablets and 9% read my blog on their mobile. I’ve worked with some of the most popular brands in travel, both in house and on a contract basis under a few different guises. I have extensive experience as a Content Editor for HostelBookers.com and as Content and Social Media Manager for gapyear.com. I’ve also worked as a writer and sub editor on some of the UK’s biggest magazines, and on a freelance basis for a number of different travel brands in different ways. – “I love how real you are about your travels and with your photos, they not all perfectly posed in front of that iconic sight. Reading your stories is like a friend telling you how it really was and going through their photos. Many of my readers said that I was ‘authentic’, ‘relatable’ and ‘fun’. I was proud of the feedback! I have over 1000 subscribers on YouTube, on my 60ish videos and receive over 20k views a month on them. I started a weekly podcast in February 2019. 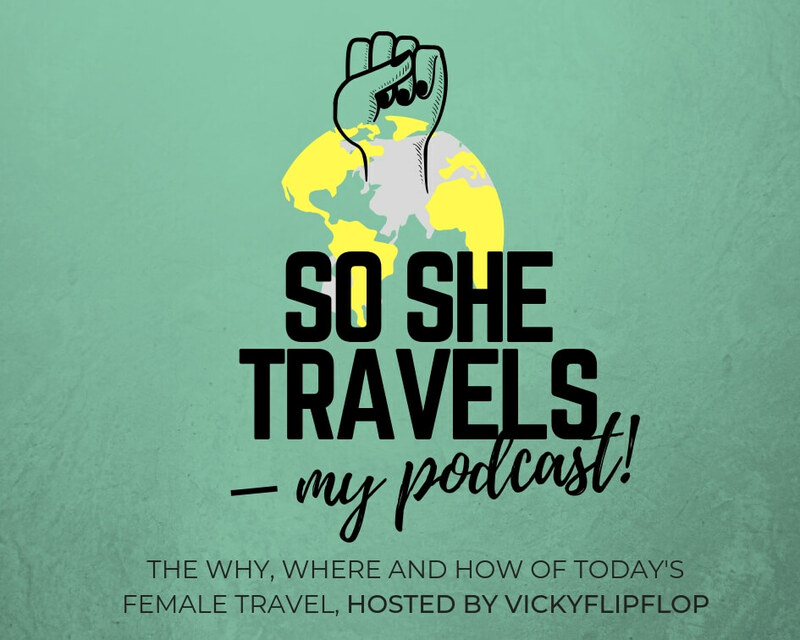 Every week I chat with another amazing female in travel about there where, why and how of her travels. We pick a few topics, a destination, and just go. It’s had some great feedback and while season 1 is wrapping up, I’ll be starting on recording season 2 very soon. 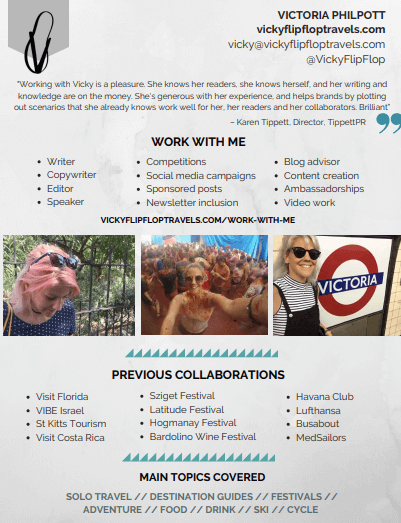 You can find out more about the way I like to work by downloading my Saint Lucia Trip Report, taking a look at my work with VIBE Israel, or with St Kitts. Take a look at my YouTube videos for Visit Costa Rica and Visit Florida too. I recently launched a website more for travel advice than blogging. Although there is blogging in there its more focused on Australia and information that no-one really knows but everyone asks. Hello Chloe, you should take a look at my Travel Blogger High series – everything you need to know about being a travel blogger!